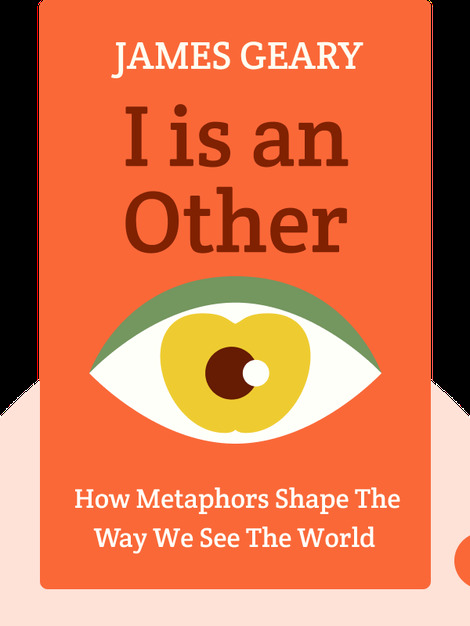 I Is an Other demonstrates that metaphor is not just a literary tool but a fundamental way we have of discovering and making sense of the world. The author shows various ways in which metaphors are used in diverse fields, such as politics, economics, psychology, science, business and more. 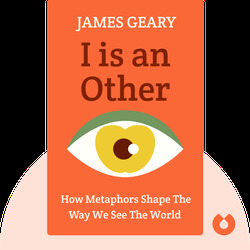 James Geary is an American author who has written the New York Times bestseller The World in a Phrase: A Brief History of the Aphorism. He is the former Europe editor of TIME magazine.